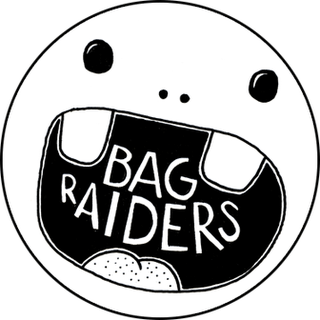 Bag Raiders have a nice surprise for all their fans! They have been pretty quiet lately but it’s just because they were busy curating the fourth edition of Modular’s Leave Them All Behind compilation series! After inviting The Bang Gang Deejays on vol.2, trendy Aussie label Modular decided to hand the reins to Sydney’s own Bag Raiders for number 4, which incidentally features a pretty sweet remix of “Snake Charmer”, taken off the duo’s glorious self-titled debut album.